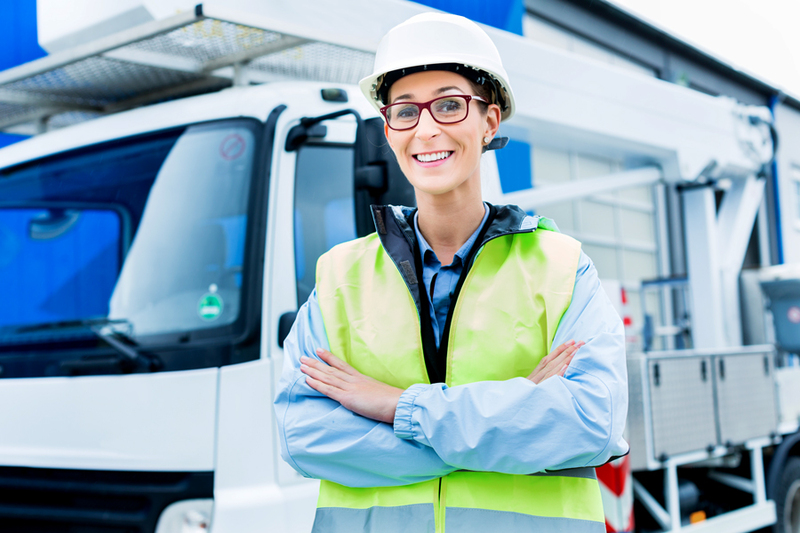 Construction truck drivers deliver sand, gravel, crushed rock, concrete, and other materials to construction sites. They also haul dirt and other excavated materials away from construction sites. They drive dump trucks and trailers of all sizes and types including truck and pup, side dump, belly dump, water truck, and sweeper truck. 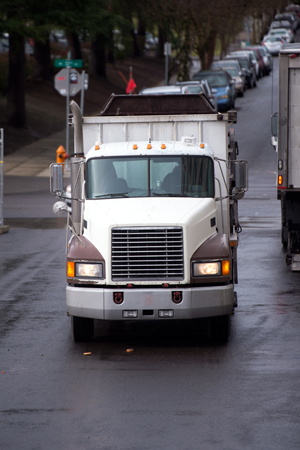 Apprentices will obtain a class A commercial driver’s license and must learn to perform complex backing skills. 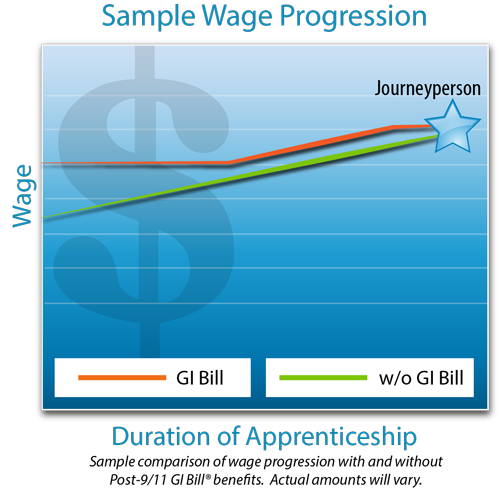 Start at 70% of current journeyperson’s rate.